ISO 13485:2016 certification is an international requirement for medical device and supporting industries. South Africa is no different – it will soon become a requirement here as well. IQS Quality Systems provides practical solutions and advice and will work with you to develop user friendly quality management systems. We, at IQS, believe your quality system should work for you and your company and not the other way round. Your quality system should enhance the way you do business and add value to your company. We provide QMSs for companies who want to optimise their business and need to demonstrate continuing compliance with international ot industry standards. 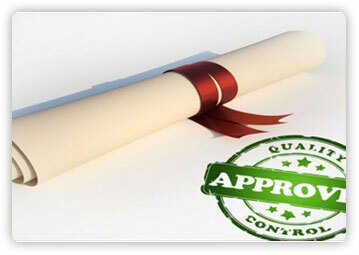 IQS likes to develop a long-term relationship with customers, and we will continue to consult with and assist companies aftermthey have received their ISO certificate. Our long-term commitment is at the core of providing the continued superior service solution delivery required by our customers. While we do not certify companies to the ISO Standards, we work with a number of accredited organisations who do. WE HAVE NEVER HAD A CLIENT FAIL AN AUDIT!